The marketplace is evolving and tortilla category sales continue to grow. We’ll help you develop a tortilla category strategy to capitalize on this growth and build your brand at the same time. 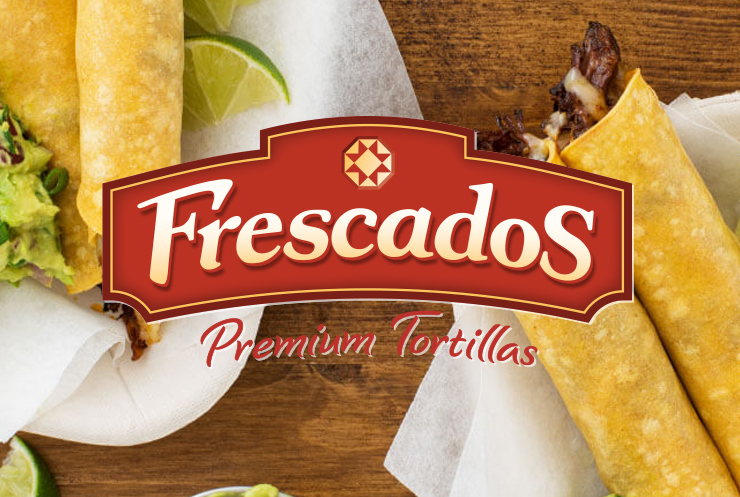 Our broad line of premium Frescados™ tortillas capture the authentic taste of Mexico, and provide a foundation for an array of popular global cuisines. As consumers look for healthy options for their families, tortillas continue to earn space in the bread aisle, ethnic aisle or dairy case, and are becoming a staple in more homes. The Catallia Auténtica line is perfect for these shoppers who want the authentic, sweeter taste of old-world style tortillas. And how they are specially made to be pliable and stretchy for filling. 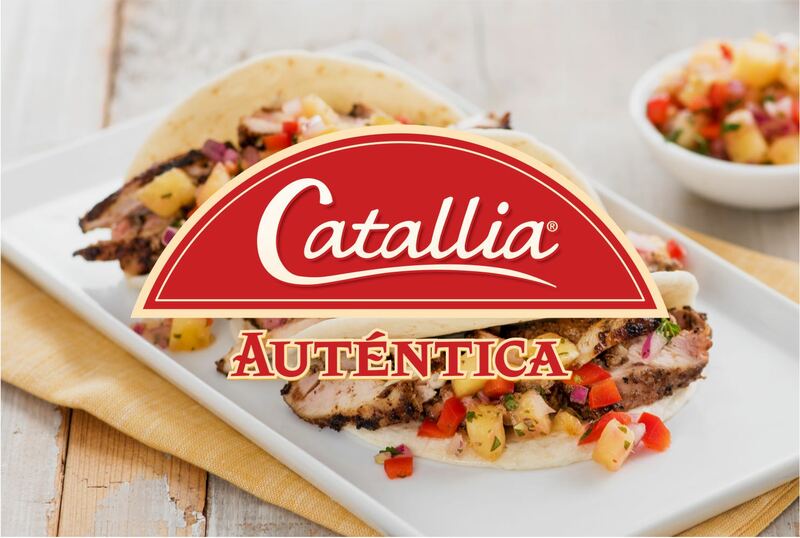 Catallia Foodservice tortillas are an ideal base for many grab-and-go prepared deli items throughout the whole day, such as breakfast burritos, sandwich wraps, quesadillas and tacos. 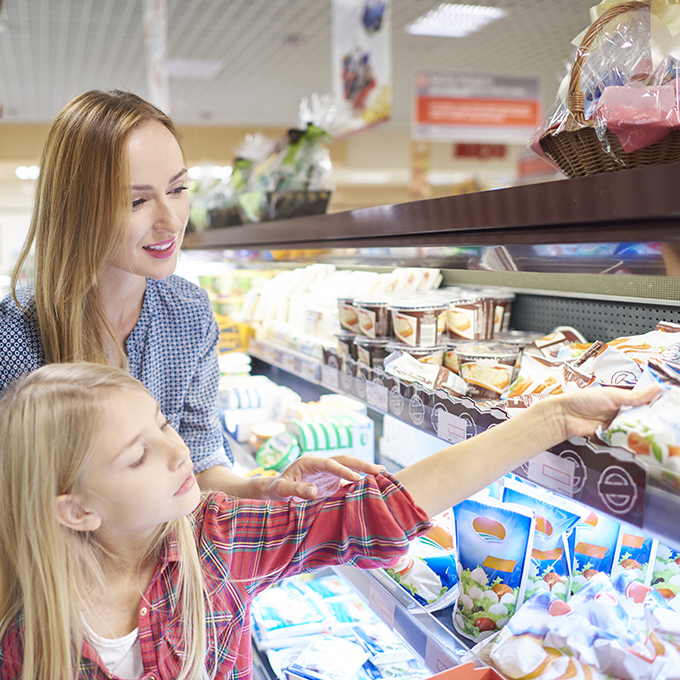 We can help you develop a tortilla strategy to help keep shoppers coming back. 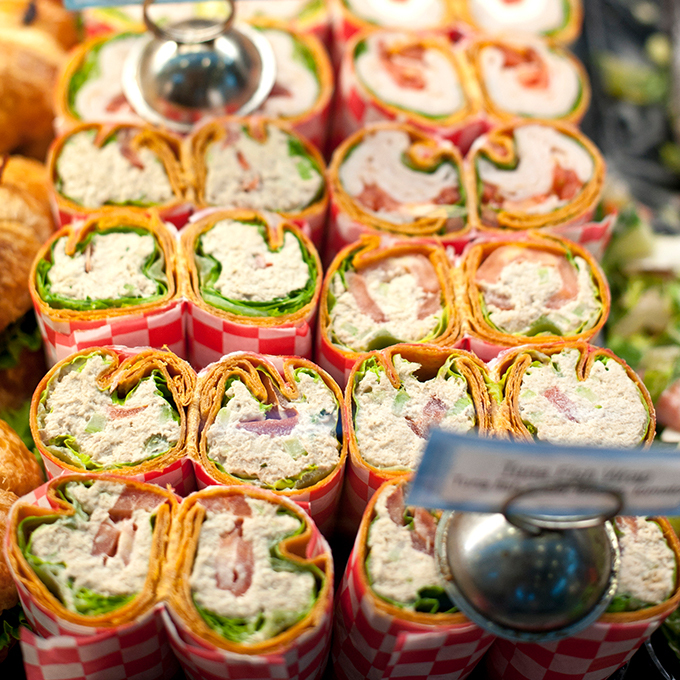 Stand out from the competition with hearty, satisfying offerings that your customers can enjoy on the go. We can help you capture more sales opportunities from morning to night with menu options that target breakfast, lunch, dinner and snacking occasions in between. We have proven expertise helping c-store operations maximize their burrito programs and explore new, on-trend global cuisine options. 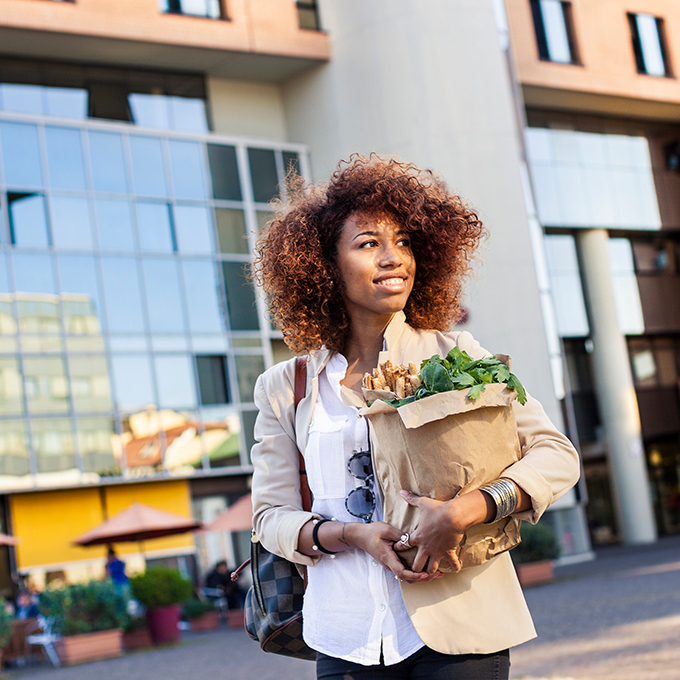 Leverage our creative recipe ideas and experience to see bigger returns and drive traffic and sales with self-serve convenience. Premium tortillas with authentic homemade taste that your customers can find in your ethnic aisle. Learn about our delicious Catallia Auténtica tortillas that your customers can find in your dairy case.